Game & Movie Releases for the week of October 14th to October 20th, 2018.
how come dynasty warriors orochi 4 isn't listed here? oh listed as just warriors. Still should add it's coming out on pc too. Last edited by Exodus; 10-15-2018 at 05:02 PM.. The Soul Still Burns for me. 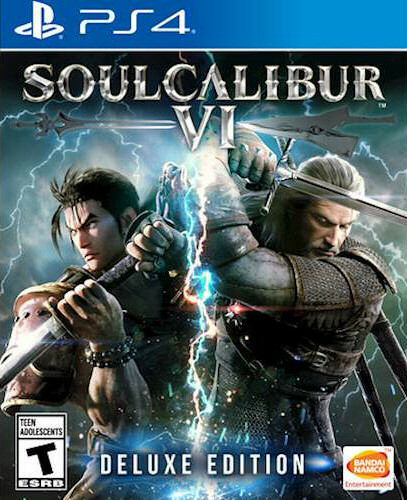 Soul Calibur will be the last game I get before the RDR2 hurricane.